It’s not just any electric guitar. It’s your electric guitar. 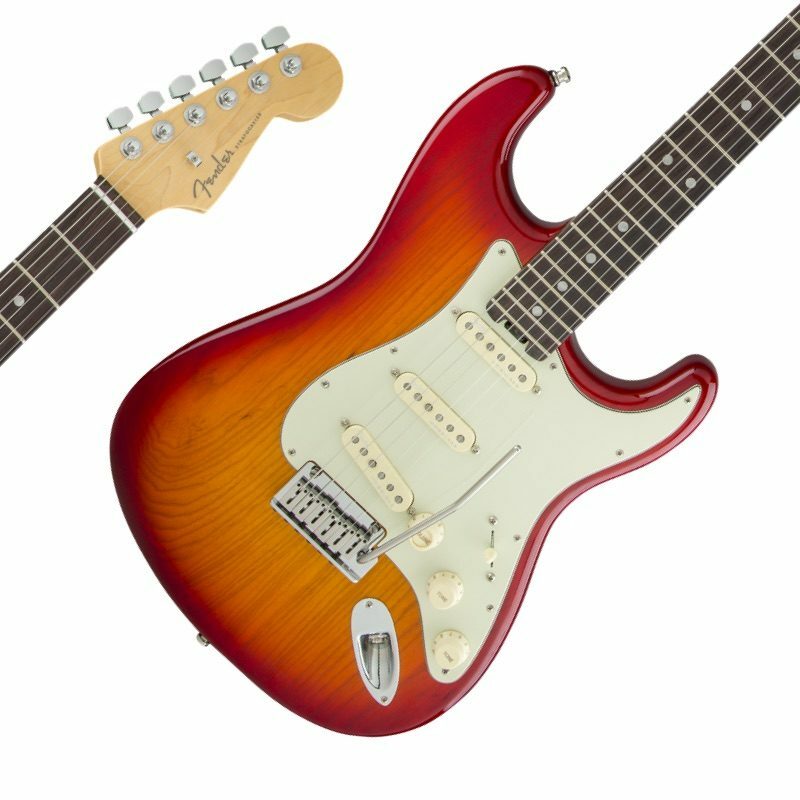 It's the contoured belly cut and double-cutaway body that made playing music comfortable and the sculpted design that made the Strat® an icon. Sparkle. Soar. Scream. 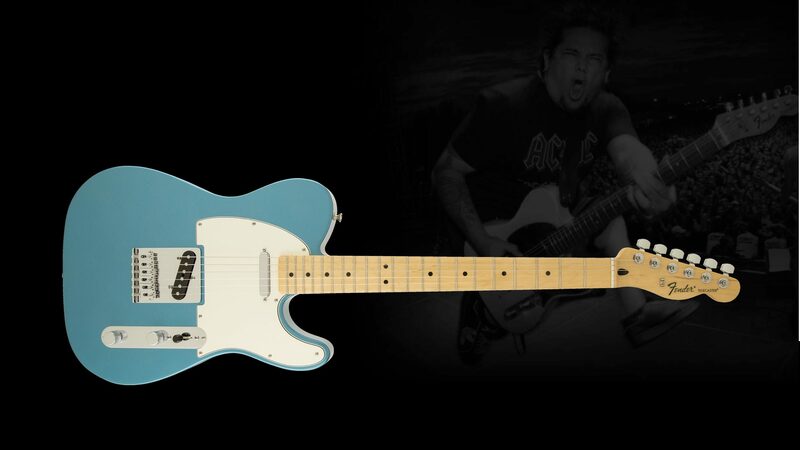 Three versatile single-coil pickups propel your voice to expressive new heights. No matter the genre, it doesn’t create musical icons. It is one. 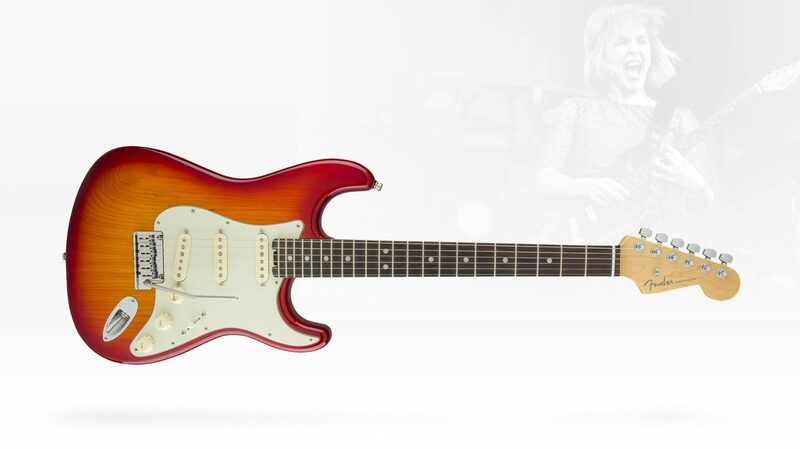 It puts history in your hands, with a single-cutaway body that changed how music was made. 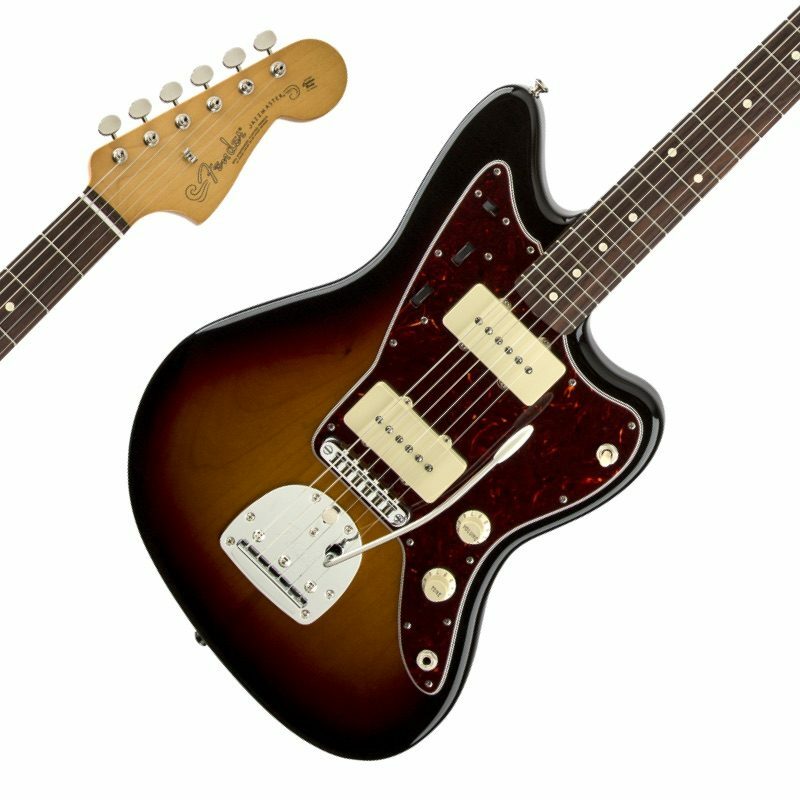 Thanks to its classic neck and bridge pickup combo, it’s delivered the same country twang and rock ‘n’ roll roar since 1951. 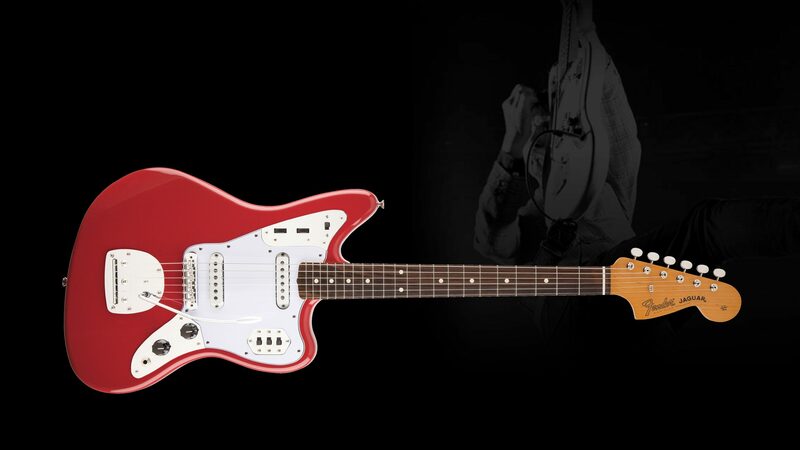 It’s our first solid-body electric and your first word in stage-ready Fender craftsmanship, no matter your style. 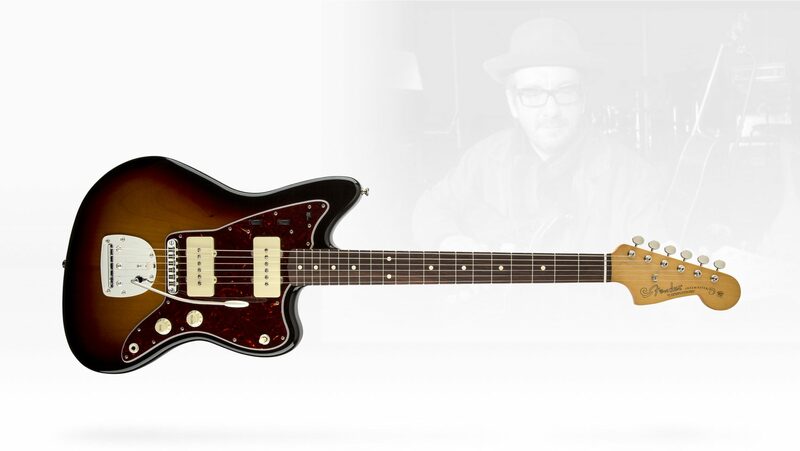 Its balanced offset body holds steady whether you’re sitting in jazz joints or throttling into the pit. Whether you prefer warm and mellow or crystal clear, its dual-circuit controls make the choice yours—wherever, whenever. It was introduced in the jazz club. 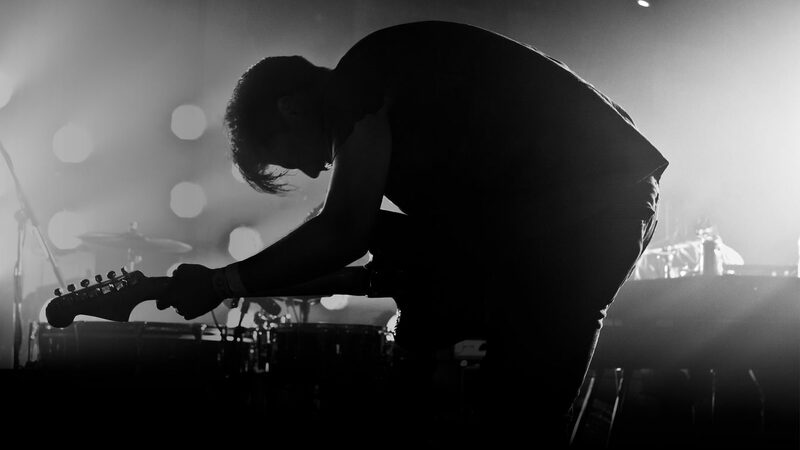 It became a post-punk icon. And it still enjoys that reputation on any stage. Its angular body has three chromed-out control plates for a vibe that’s curvaceously cool. It sports serious switching options for stripped-down snarl or hot output at your command. 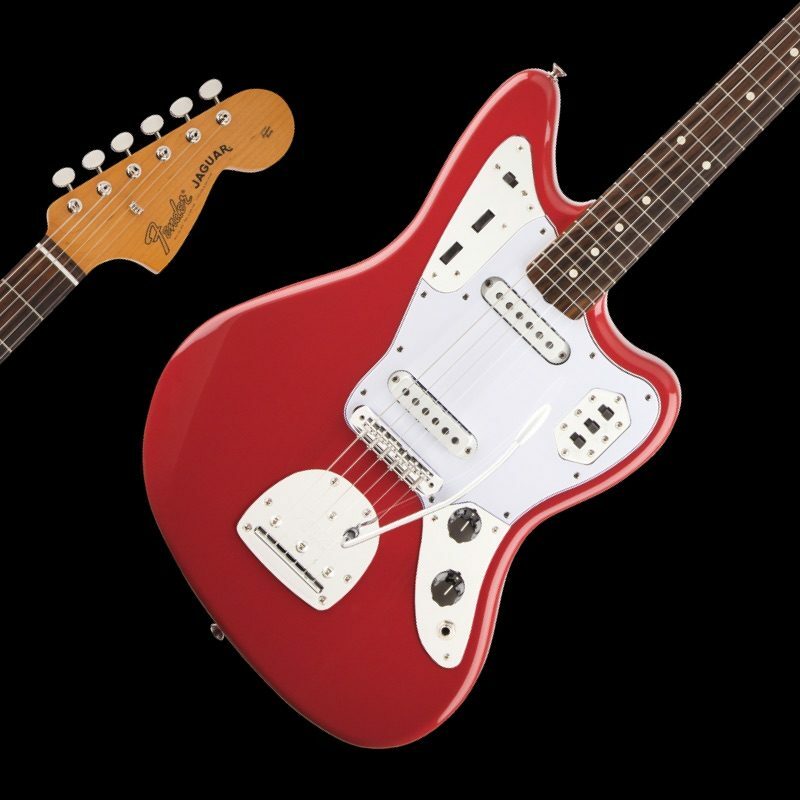 From ’60s surf rock to ’70s punk rock, short-scale Jaguar attitude never goes out of style. 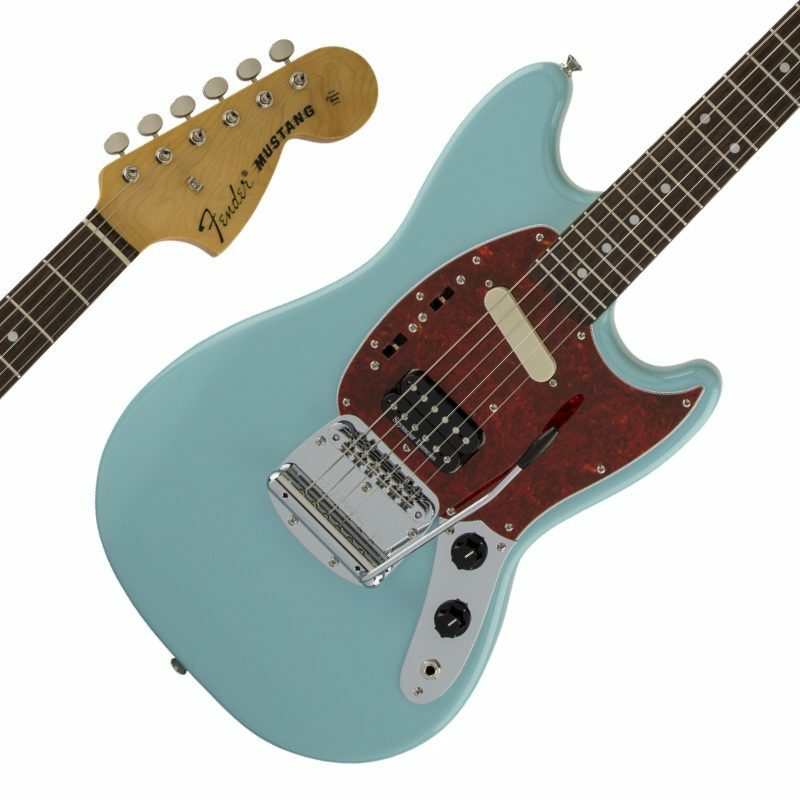 This short-scale instrument was designed for students but features less string tension and fat tone that all players have prized for decades. 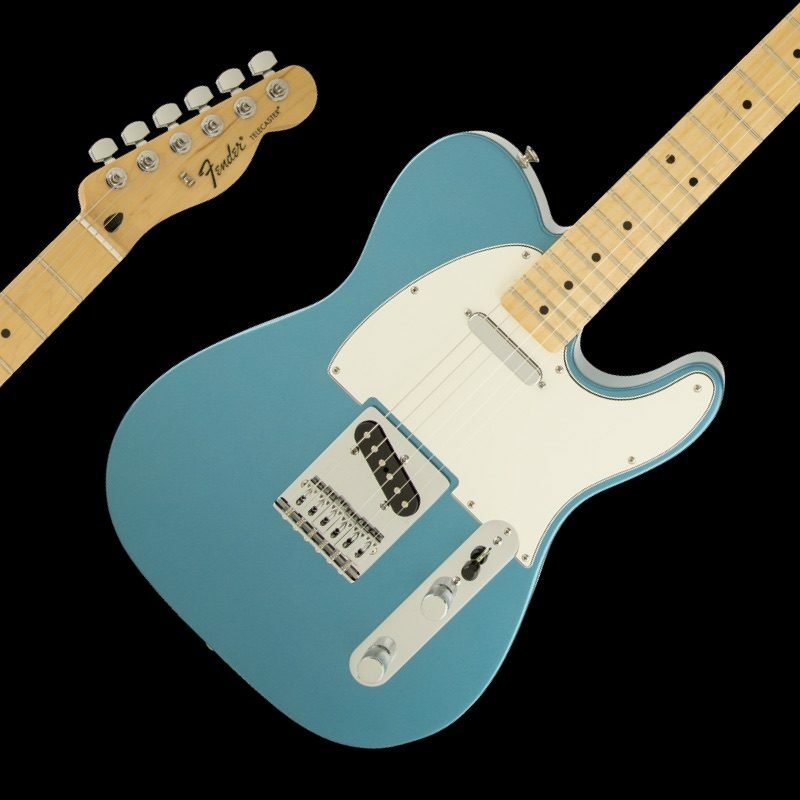 With dual slanting single-coil pickups and a three-position slider switch, it’s as clean or as raunchy as you want it to be. Start playing or start a revolution. 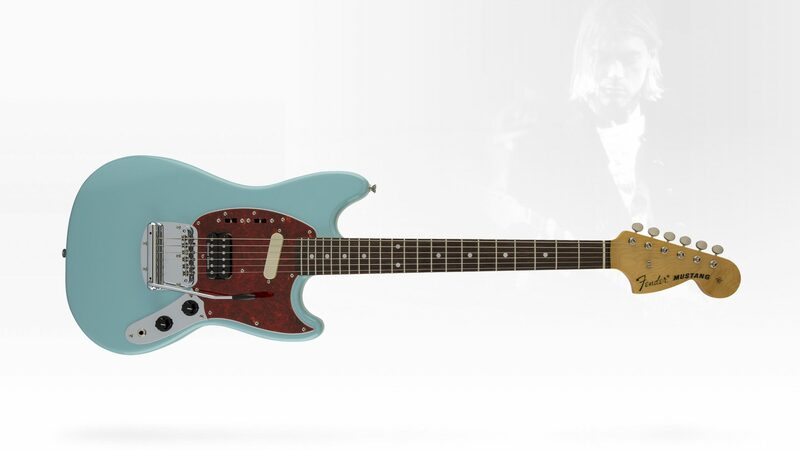 It’s forever celebrated as a grunge rock symbol and a proper first guitar.